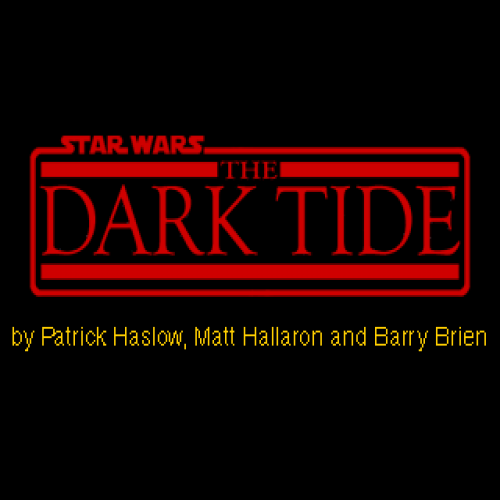 The Dark Tide is arguably the most popular campaign mod for Star Wars: Dark Forces. These archives contain all known "official" content related to the mod. Episodes 1-4 are the main campaign, and require Dark Forces to run. DarkXL is also supported, although not required. Beyond the Ancient is the bonus material released after Episode 4. It contains scrapped content from Episode 5, and even has some playable levels. Twilight on Tatooine is a multiplayer map for Jedi Academy, and as such requires Jedi Academy to run. It is inspired by the second episode, and includes compositions from the mod intermixed with music from the classic trilogy and Shadows of the Empire. The soundtrack was unfortunately only released for the first two episodes. Nonetheless, it was released in General MIDI format, so I have converted it to Apple Lossless using an SC-55 soundfont and properly tagged it (I recommend dBpoweramp if you need FLACs). The original .mid files are also included, as well as the nice track from Twilight on Tatooine.